The two candidates of the 2016 election have very different relationships to Broadway. You may remember how shortly after the election, when Mike Pence went to see the musical Hamilton, the cast spoke out from the stage — causing Donald Trump to call the cast “very rude.” On the other hand, Hillary Clinton loves Broadway — and it’s clear Broadway loves her back. 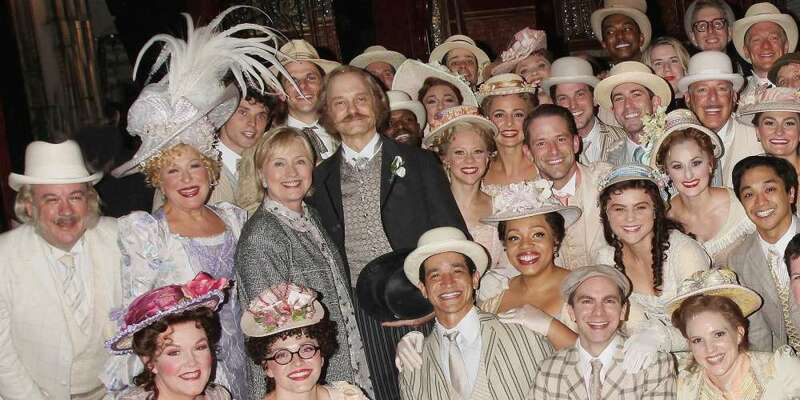 Last night’s Hillary Clinton Hello Dolly appearance saw the winner of the popular vote get a standing ovation. After the election Hillary Clinton often received standing ovations as she went to Broadway plays. Even now, a year-and-a-half later, the shine hasn’t worn off. When she finally went to see Hello Dolly — she originally had tickets for an April 2017 performance but had to miss it as she was being honored by the LGBT Center — she was warmly received by both the audience and the cast. 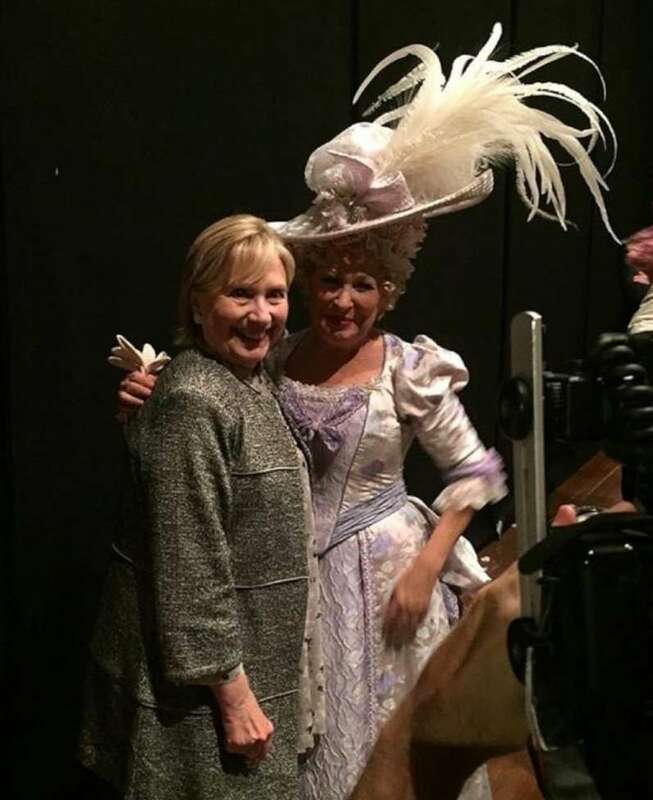 Though there probably won’t be another Hillary Clinton Hello Dolly double-header, if you want to see the show, you’d better hurry. The current run of Hello Dolly closes Aug. 25. 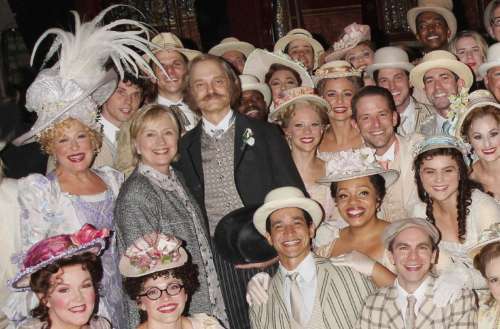 What do you think of the Hillary Clinton Hello Dolly standing ovation? Featured image by Bruce Glikas via Getty Images.